Gapers Block - To be Demolished: 3525 N. Cicero Ave. 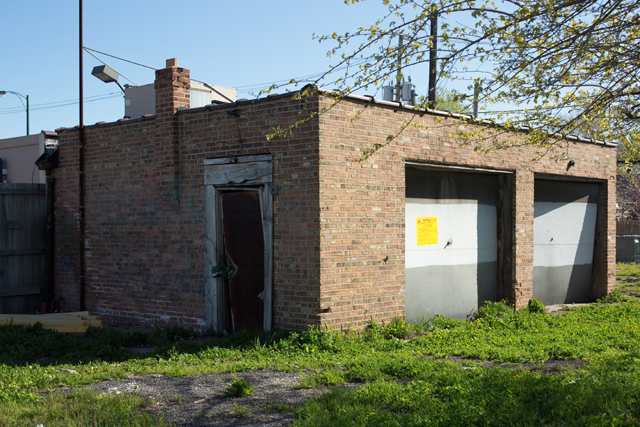 Permit Description: Wreck and remove a commercial garage. This former used car lot garage will be demolished to make way for a new Auto Zone retail location.